We hope these product help support a little one in your life! 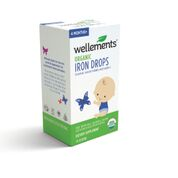 Help provide the supplementary iron recommended for infants and toddlers. * Cherry flavored. 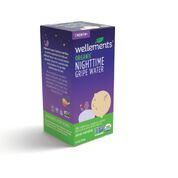 ORGANIC GRIPE WATER: The organic way to get more cuddles! 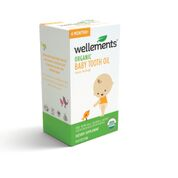 BABY TOOTH OIL: Make Teething Happy! Thank you for joining us for this fabulous giveaway. Make sure you get your entries in. 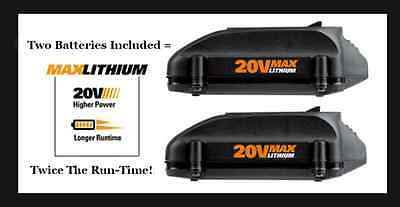 Holiday Contest and Sweeps along with a great group of Dedicated Co-Host’s is pleased to team up with a new giveaway sponsor named “WORX“. 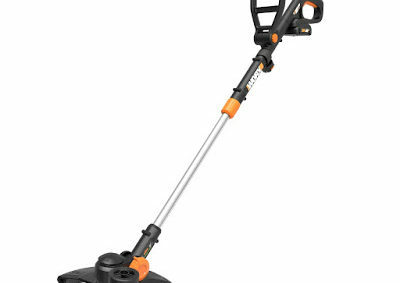 They have graciously contributed 2 of their amazing WORX 20V GT Revolution Trimmer/Edger/Mini-Mower” to two of our lucky readers whom reside in the Continental United States and are 18+ years of age. during the summer, then wondering if you extension cord is going to be long enough to reach your front and back yards. 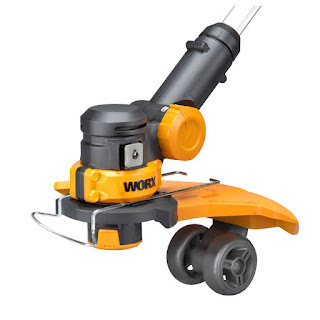 Well WORX has put a end to all of that endless work with their 20V GT Revolution Trimmer/Edger/Mini-Mower. Patented Command Feed™ Technology automatically extends fresh line, as you need it. Don’t stop. Just press and trim. 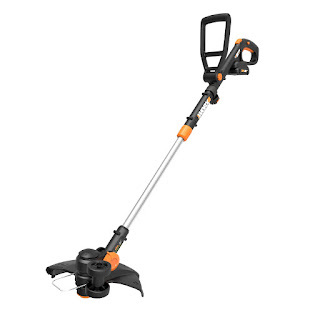 3-in-1 Flexibility from precision string trimmer…to powerful in-line wheeled edger…to easy-to-navigate mini mower. 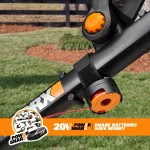 Click here to visit the WORX Website and view all their amazing products.